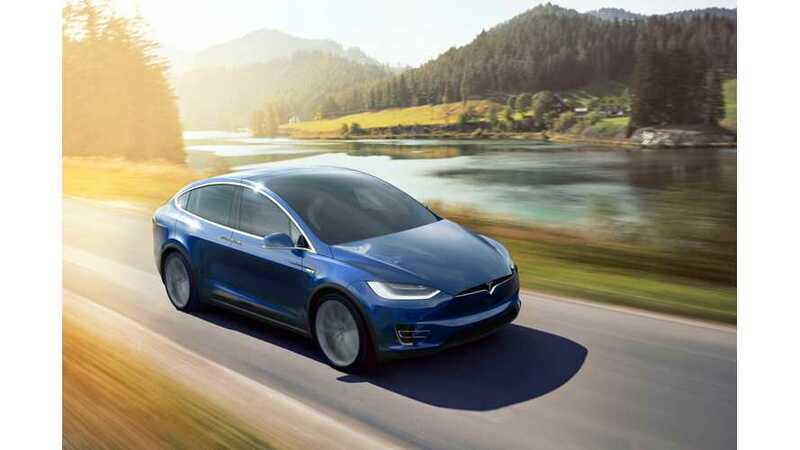 According to Global Equities Research analyst Trip Chowdhry, cited by Benzinga, early Tesla Model X owners "are just loving" the car. "We now know of 3 TSLA Model X Owners," Chowdhry said. "These owners have given rides to their family members, relatives and friends...they were so impressed by Model X, that they also reserved a Model X." 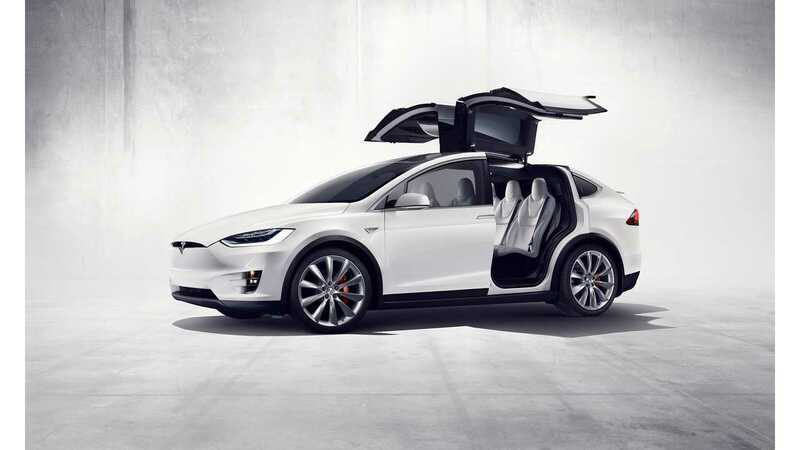 Chowdhry said Model X owners he's talked to "are just loving" the car, adding that they liken the experience to "sitting in a helicopter cockpit." The analyst predicts demand to continue to outpace Tesla's actual production."